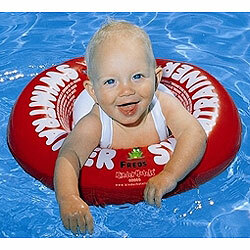 Read FREDS SWIM ACADEMY Archives of Older Product Reviews by TDmonthly. 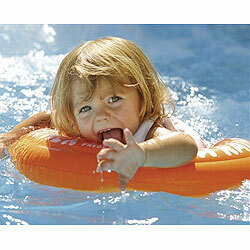 Top quality, well and lovingly designed products and a high degree of safety - that's what FREDS SWIM ACADEMY puts the emphasis on when it comes to designing products for children who are learning how to swim. 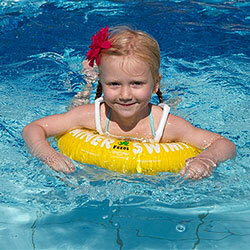 Using the 3-stage learn-to-swim SWIMTRAINER "Classic" children develop the perfect swimming style. 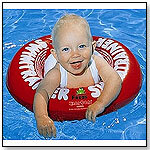 In accordance with the company motto "it's safe to have fun" from the age of 3 months children can safely enjoy independence and have lots of fun while learning how to swim.